InStyle Magazine. August 2010. By Mark Morrison and William Waldron: “When Robin Tunney isn’t sparing with Simon Baker in The Mentalist, she’s busy spiffing up her hillside home in L.A.,” including the garden designed, installed and maintained by FormLA Landscaping. 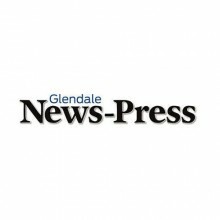 Glendale News Press. May 19, 2010. By Riley Hooper: Karen and Peter Veloz are living in sustainable luxury in the hills of Glendale. About two years ago, with the help of FormLA, a Los Angeles landscape design company that focuses on sustainability, they ripped out their back lawn and put in hardscapes amid a landscape of California-native plants. 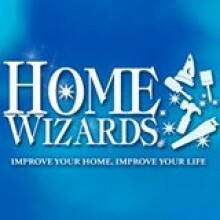 Home Wizards. May 14, 2010. With Cindy Dole: It’s the next best thing to being there – bringing Australia, Chile, South Africa and the Mediterranean to your garden and your world! In Southern California, plants from those regions are ideal because of the similarity in climate.